Starting your brand (or bringing it into the ‘digital age’) can be daunting. Rest assured, I’m here to help you on that journey and ensure you have a pleasurable experience. I’ll deal with the techie fiddly stuff, so you can concentrate on creating a profitable business. What is a brand, generate your story, your brand values, titles and tag lines, page content, social media… and of course, how to prepare for the fun stuff – your photo or video shoot! It’s a great reference tool to have to understand more about your brand, what makes it unique and clarify your target audience. 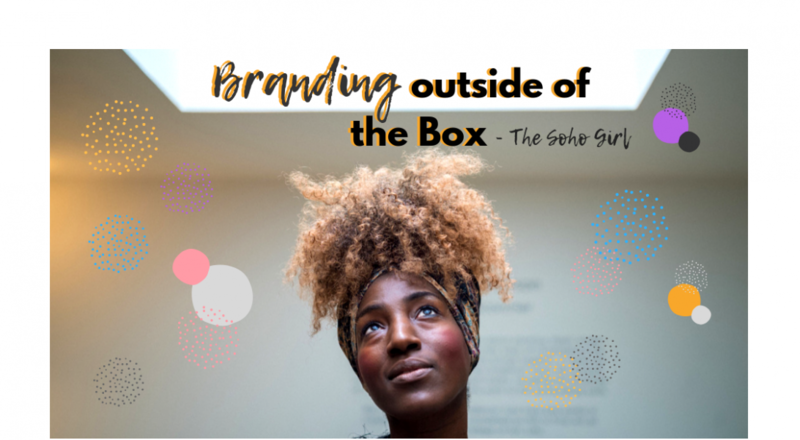 Not sure how to get started with your brand or business idea? Contact me for a personalised brand plan!